Clearly I’ve been slacking on keeping this blog updated with posts but that’s okay because I have quite a few good pictures to add to it from the last two months. Like this one. This might be the best HDR photo I’ve ever made. It just looks epic-ly pretty. At least that’s what I think. 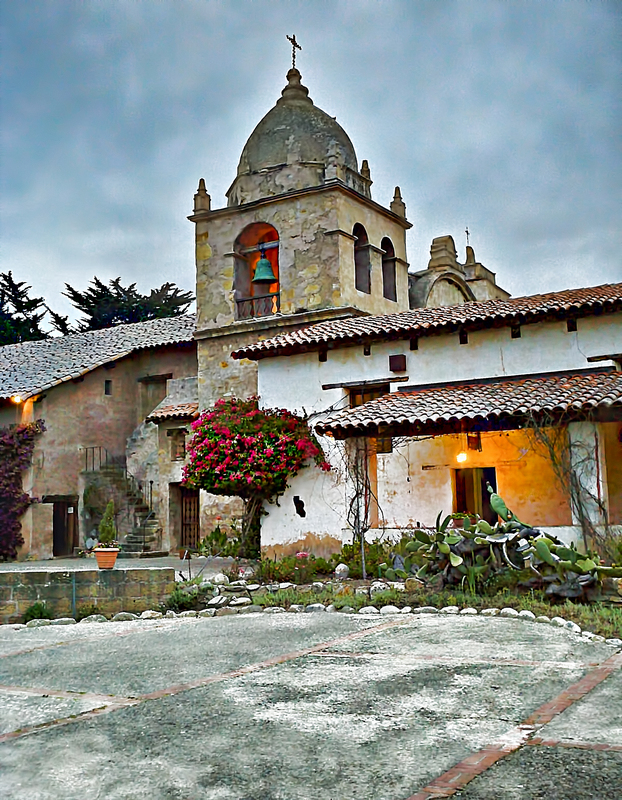 It was taken in Carmel, CA at the famous mission there. 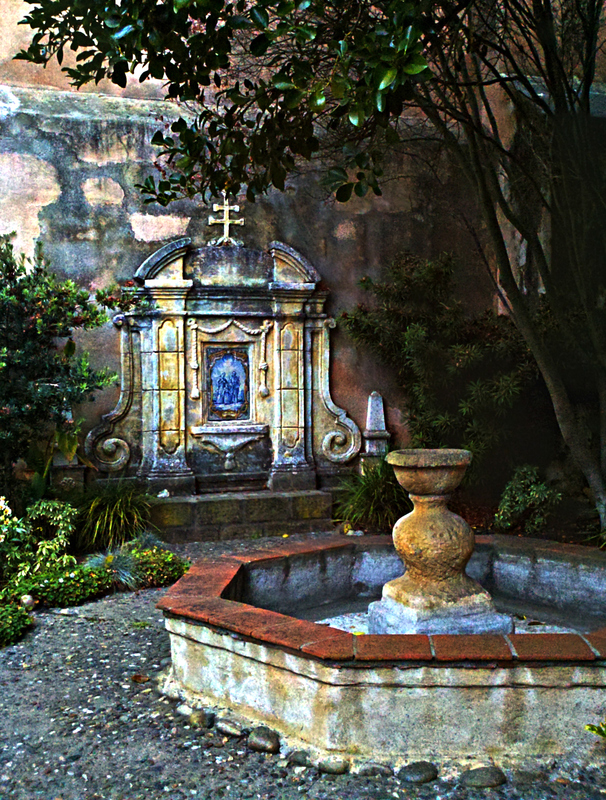 The place was absolutely gorgeous and I might have a few more photos from the location to upload at a later point.